"Let us help you navigate the path to financial security"
Eric is the founder of CDC Insurance Service, Inc. and has over 40 years of experience helping his clients achieve financial security. 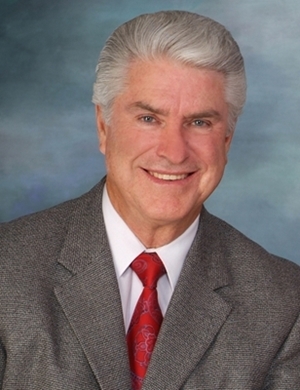 Eric and his family have lived in, and actively contributed, to the community of Morgan Hill for over 30 years. of the National Ethics Bureau. Our Safe Money advisory team's mission is to create the ideal retirement, free of worry and stress, by putting our clients' retirement “nest egg” in a position to create wealth and work smarter, without exposure to unsuitable risks. Safe, stable returns are what we all want, but only some are able to achieve. To navigate today's turbulent financial world you need a strong foundation. Ensuring income throughout retirement requires difficult choices. It is possible to grow wealthy, even during bad economic times, when you follow a proven blueprint! Felt frustrated seeing money disappear in the market? Been concerned that you don’t know where to put your money to keep it safe? Worried about making ends meet with the high cost of living: kids, cars, homes, credit cards, bills and taxes? With all of the economic turmoil in the markets, the country and around the world, it’s more important than ever to keep your wealth safe and secure…but also growing. 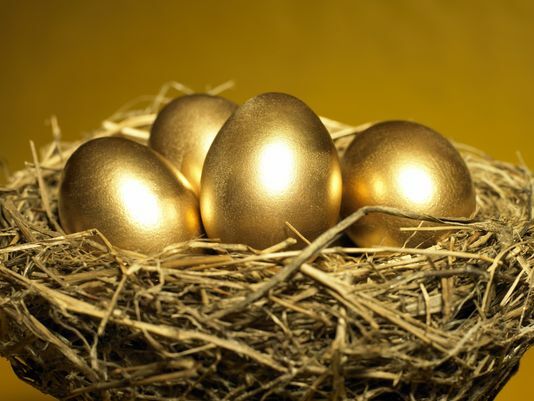 A lifetime tax-advantaged retirement income. Potential for double-digit growth during good years to outpace inflation. Protection of principal so you don’t lose during market crashes. Regardless of your financial situation, our Safe Money advisory team can help anyone navigate the path to financial security. © 2019 cdcinsuranceservice.com, Inc. All Rights Reserved.